Wow! 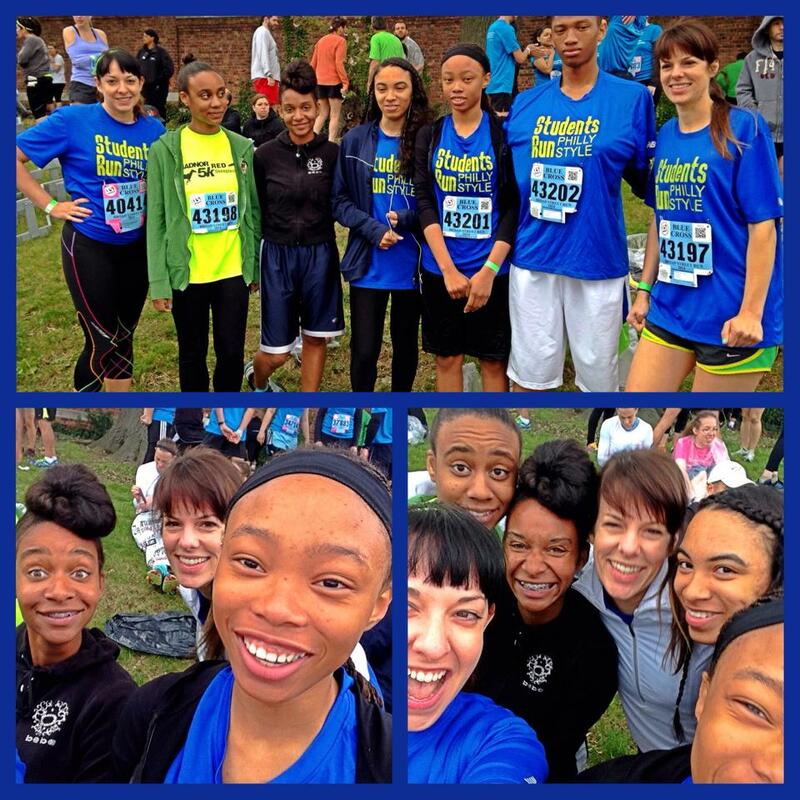 The Cook-Wissahickon team of Students Run Philly Style did us proud at the 2014 Broad Street Run, and a few parents ran too! Awesome work, team–and many thanks to Coach Karen!